1. 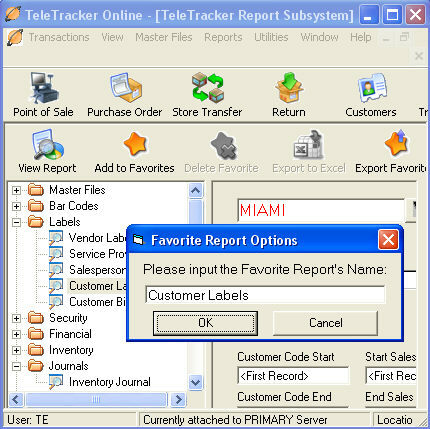 After setting up the report click on add to favorites. This will create a link to the given report in with the set configuration.